Ten years ago, the world watched in horror as one of the worst terror attacks in the world unfolded in India. Mumbai was shattered as hundreds died over the most terrifying four days in November 2008. We saw several brave men and women, working tirelessly, to save whoever they could from the grenades and gunfire. One man’s solemn face stood out in the crowd as he helped evacuate people from the Taj Hotel, the starting point of the 26/11 attacks. That man was the indomitable Karambir Singh Kang. Kang, then General Manager of the Taj, stayed in a suite on the sixth floor of the hotel with his wife and two sons. The night the attacks started, Kang was at a function, not too far away. 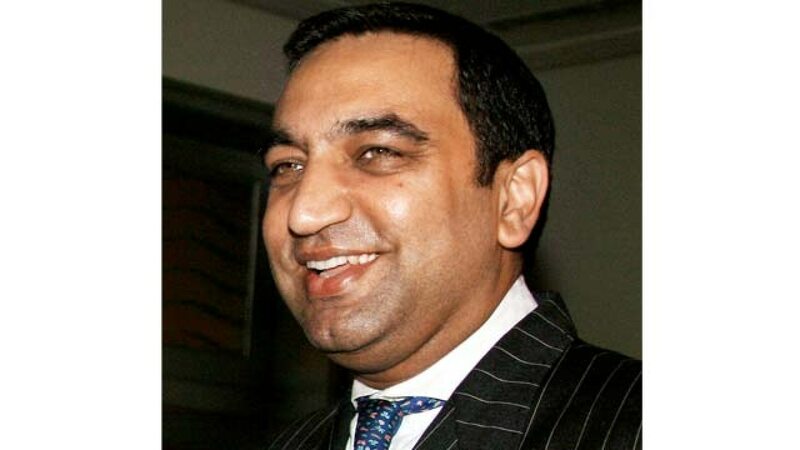 His wife, Neeti, and two sons, Uday, 13, and Samar, 5, were in their suite in the hotel. Kang was convinced that they were safe so high up and that the attackers would be stopped soon. When he finally knew the extent of the attack on the hotel, Kang tried to reach his family. But, as an article in Forbes points out, the gunfire between the terrorists and the soldiers made it impossible. When there was nothing more to be done, Kang stayed on the phone with his wife till the end. The bodies of his wife and children were found the next day, huddled together, in the bathroom. Kang never saw the bodies nor went back into that room. Even in the face of this unimaginable loss, Kang had no time to lose. He went downstairs and tended to the wounded. He evacuated as many people as he could from the hotel and worked without a break to get everyone to safety. Even when Ratan Tata requested him to leave, Kang did not budge. His parents, he says, gave him the strength to keep going at such a terrible time. They reminded him that he needed to do everything he could for those who were still alive. The son of a retired Major General in the Indian Army, Kang took those words to heart and dedicated the remaining bits of his strength to helping others. After the attacks, when the magnitude of this tragedy began to sink in, Kang was advised to leave Mumbai. People told him to start afresh somewhere else. His company even offered to help him relocate. But Kang stayed. He returned to work soon after to take on the mammoth task of restoring this iconic hotel. Kang and his team were later recognised as heroes for staying when it was perfectly acceptable for them to leave the hotel premises. Recalling the bravery of his staff, Kang says, “Don’t hang around, I told them, but they didn’t run. 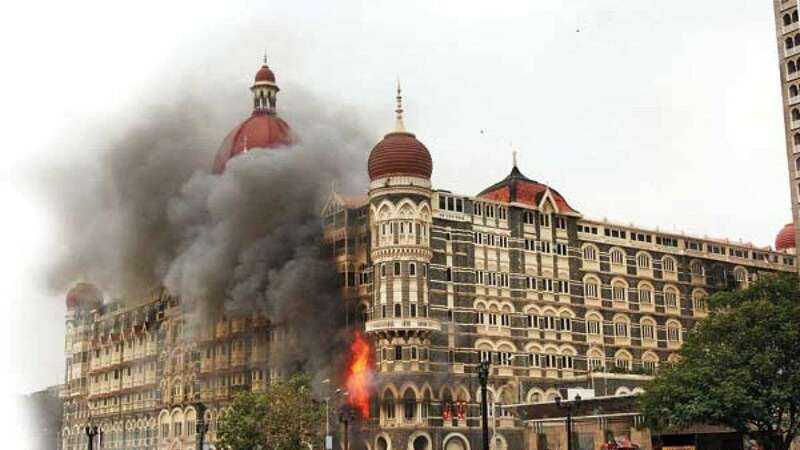 They wanted to be there in case they were required for help.” Two months after the 26/11 attacks, Karambir Singh Kang and his team had the hotel back to normal and full occupancy again. Karambir Singh Kang was one of the many heroes of the 26/11 attacks in 2008. While it’s a horrific tragedy that India will never forget, for some, like Kang, it was much more than that. It was a call of duty that they could not, and would not, ignore, even while dealing with their own grief and utter horror all around them.